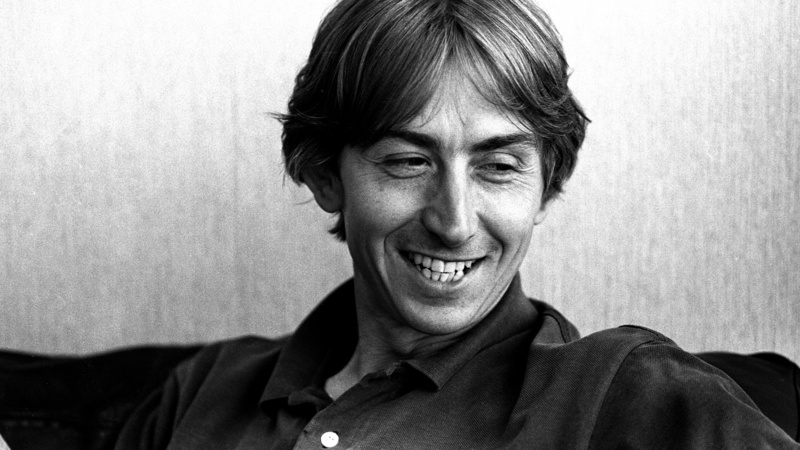 Apparently Mark Hollis has passed away recently, aged 64. While there appears to be no official confirmation yet, there are numerous reports and statements from relatives and former Talk Talk members. Such a great, sensitive and unique musician! Very sad news. Talk Talk was one of my first favourite bands. That was definitely a shock. A truly great musician. Listening to Talk Talk instantly takes me back to the summer of 1984. Wonderful time. Thank you for the music (if I may quote ABBA).